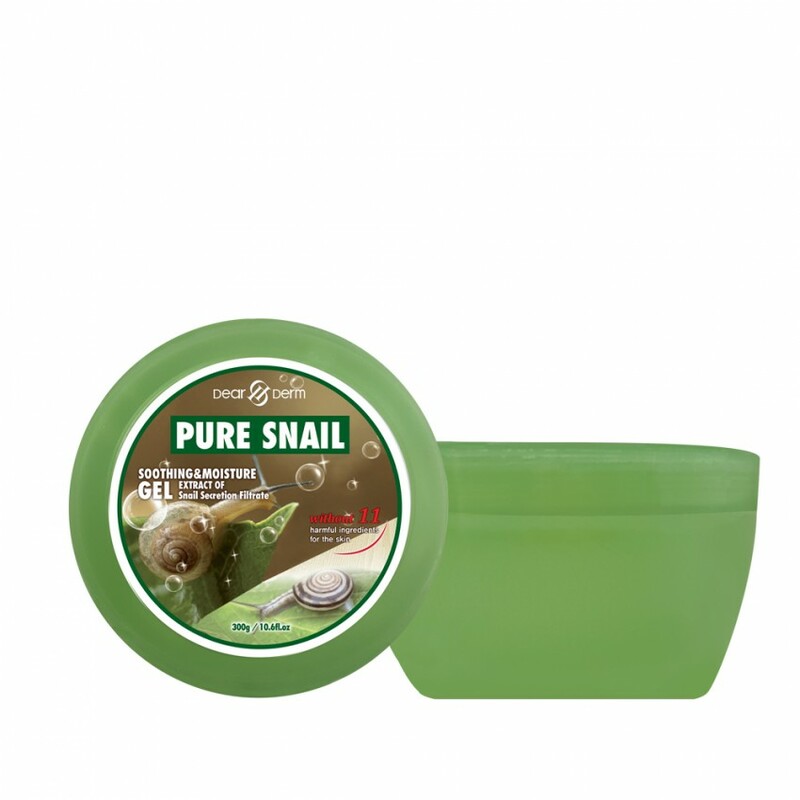 The soothing moisture gel contains snail secretion filtrate which has high nutrition and moisture that can be applied to the face, body, and multi-areas. 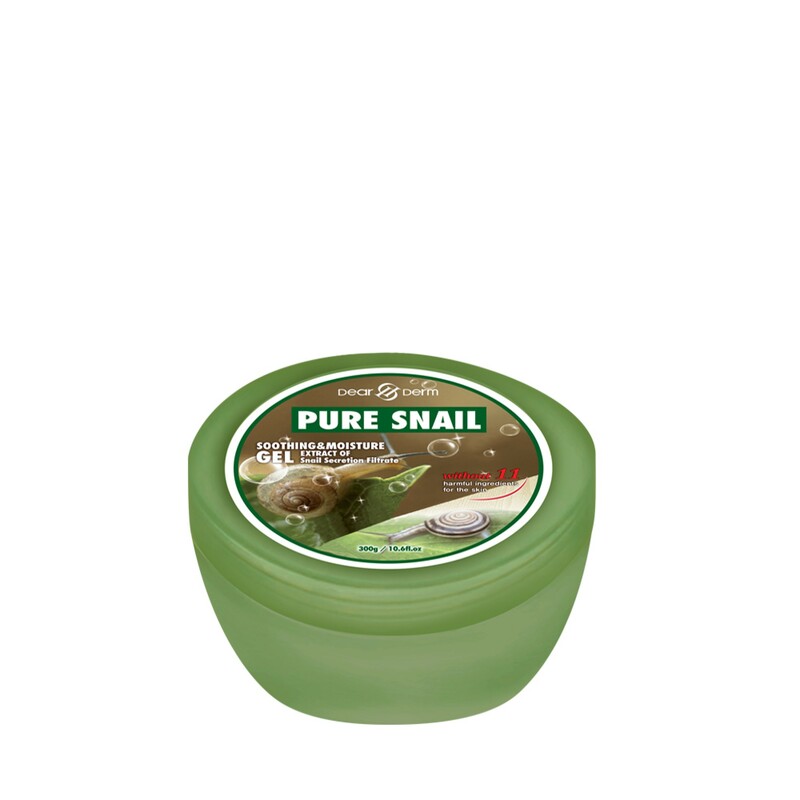 With a refreshing and mild feeling, it has a skin calming and concentration effect that strengthens rough and dry skin forming a healthy moisture shield. 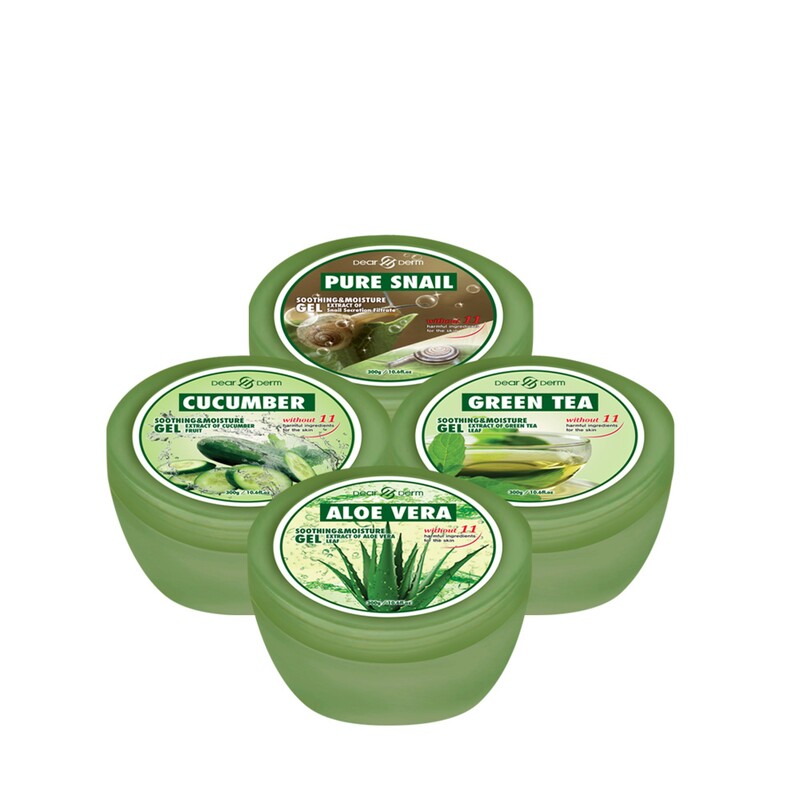 Directions: For morning and night time, apply a small amount on the palm of your hand and smoothly apply to the skin. For dry and sensitive skin, please apply from time to time for it to absorb.